September Living Room Tour in Western States! 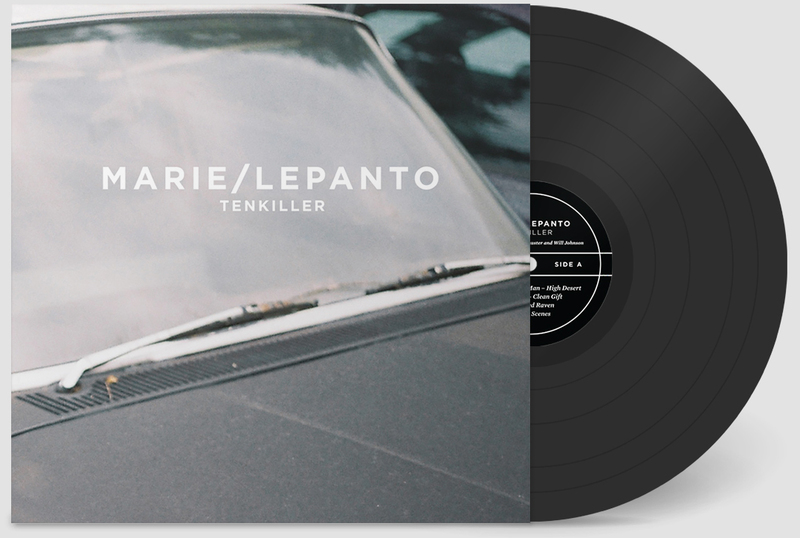 We’re very excited to hit the road for a big tour of the western states in September. These shows are hosted in private spaces. No stage, no sound system and each show is limited to 40-50 people. All tickets must be purchased in advance from our friends at Undertow. You’ll get the full address to the secret location once your purchase is complete. 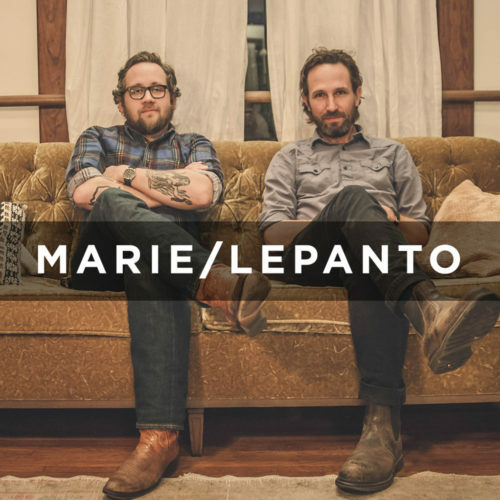 Marie/Lepanto is Will Johnson and Justin Peter Kinkel-Schuster. We’re looking for people to host Living Room Shows in September. 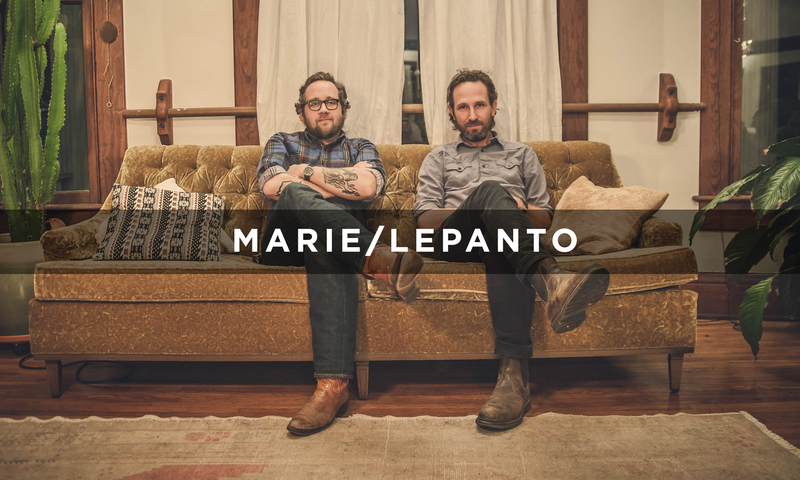 – c. Please put “Marie/Lepanto Living Room Show” and the name of your city in the subject line. 8. You don’t need any sort of sound system. All you you need is two chairs for Will and Justin to sit on and some kind of ambient lighting like a lamp on coffee table, floor lamp, or overhead lights with a dimmer to help create a cozy mood.